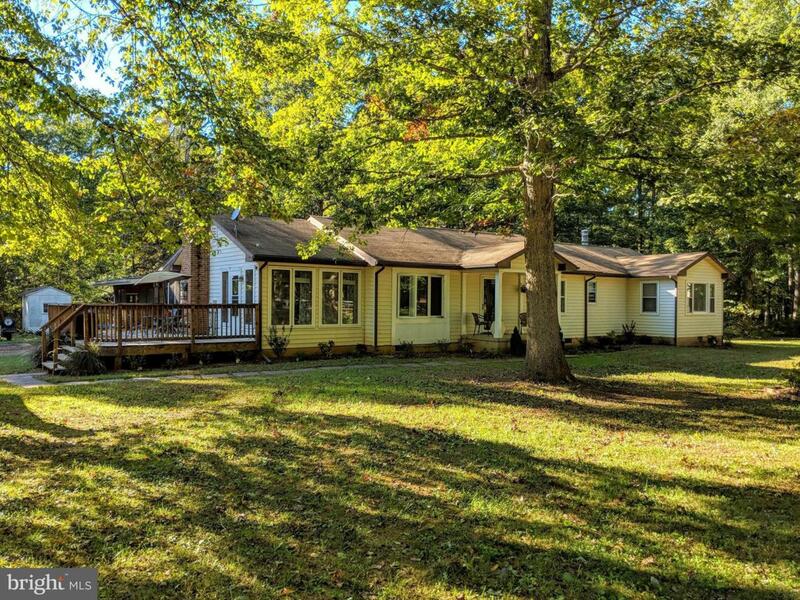 16029 Thoroughfare Road, BROAD RUN, VA 20137 (#1009928442) :: Eng Garcia Grant & Co.
Contract Fall Out. 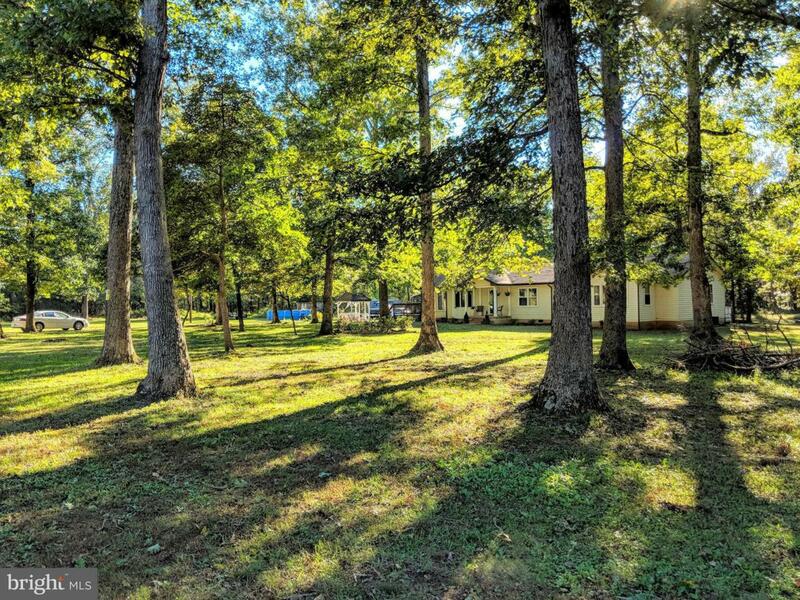 On 7.75 Acres. Idyllic Setting. 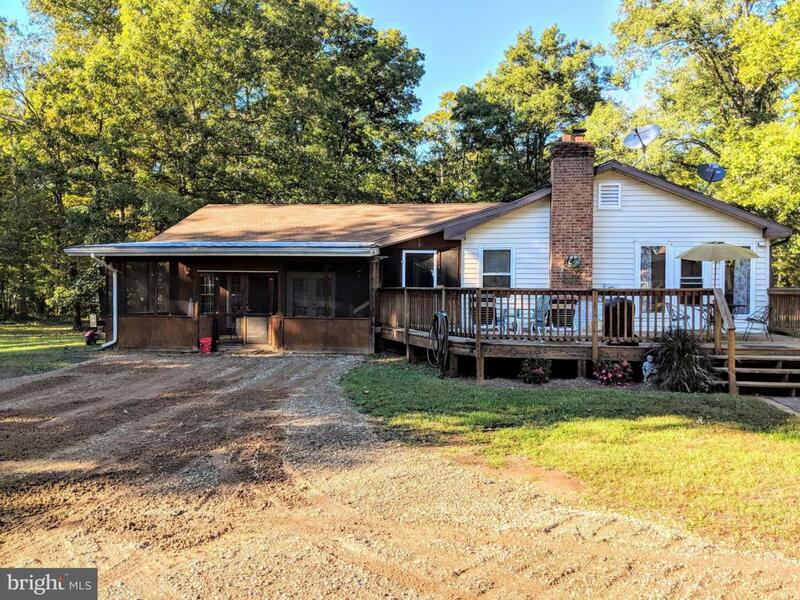 Comfortable Country Living close to everything with so many Potential Uses! Huge Master Bedroom or In-Law Suite can be used as an Rental Income Unit; 2 Zone Furnaces in place and Separate Gate for Private Entry. 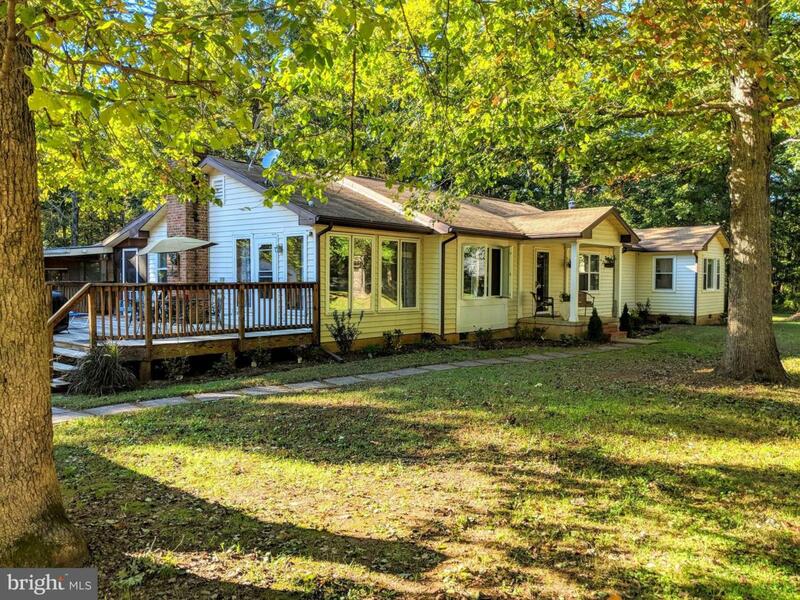 Screened Porch, Sunroom, Large Rec Rm & Huge Deck! Great Investment Opportunity. A few Ideas...such as Potential 2nd Master Suite & Open Concept Kitchen. Outbuildings for storage and Concrete Pad.